Based on the historic Venice Architecture Biennale, the very first Clerkenwell Architecture Biennale’s aim was to promote and demystify architecture. This was achieved by engaging with the high concentration of architecture practices in the Clerkenwell area. Through a series of exhibitions, talks, tours, parties, debates and more, Londoners were encouraged to come and experience a place which also has an incredible amount of historic value. 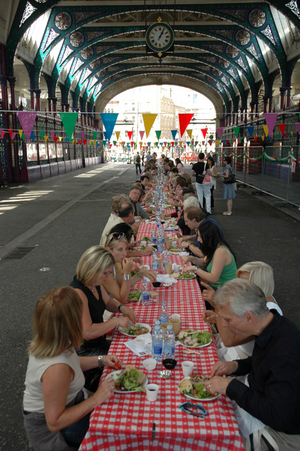 Local businesses were encouraged to become involved by either hosting events or sponsoring them. What started off as a small project of around 15 events turned into a 75-event programme over ten days, all delivered in a very short period of eight months. The main challenge was the limited budget, but the genuine enthusiasm and innovative thinking of the Founding Director meant that the project kept on growing and was an unprecedented success. 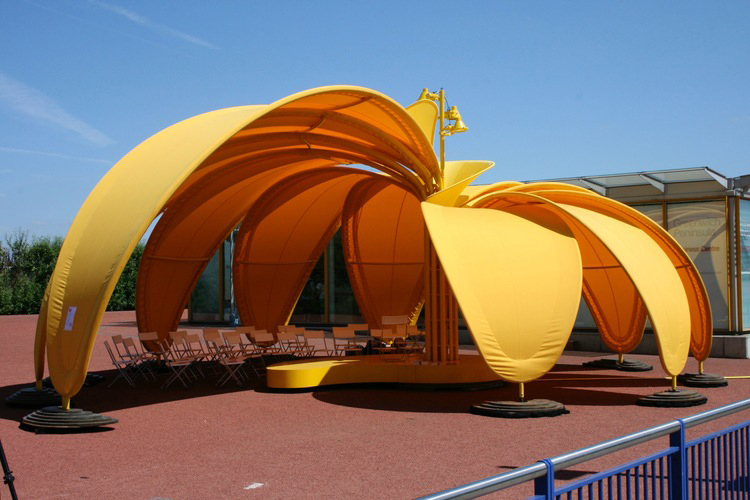 Following a great response to the first edition, the London Festival of Architecture grew significantly in 2006, covering the theme of ‘Change’. 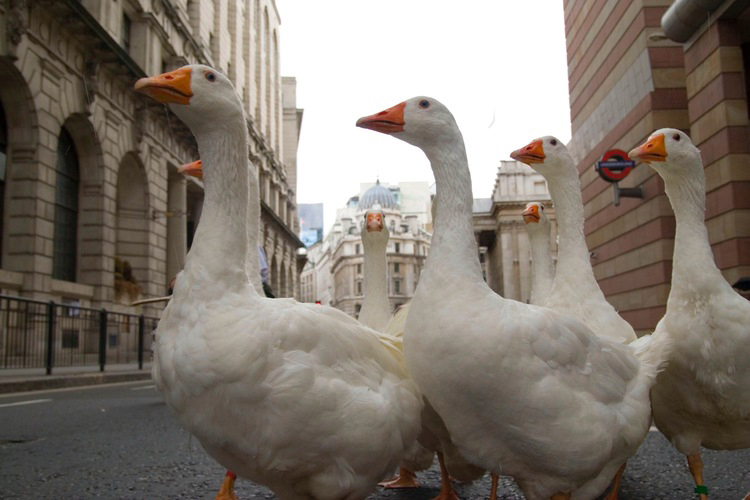 This Festival was based on a route from King’s Cross down to Southwark and celebrated “the change and consistencies of London Life, the meeting of rural and urban, of architecture and agriculture…” (Zoe Williams, The Guardian). 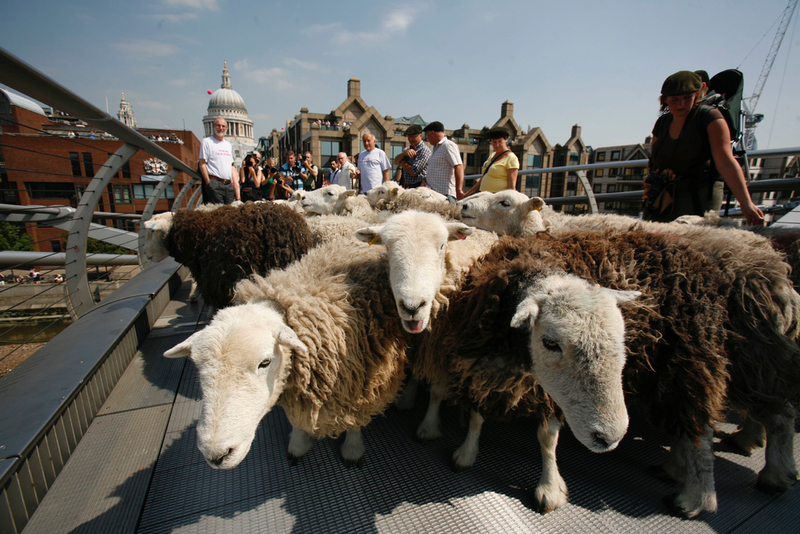 The 2006 edition will always be best remembered for the Sheepdrive led by Renzo Piano and Richard Rogers over the Millennium Bridge, attracting over 15,000 Londoners. Once again the project ‘overdelivered’, with 225 events over a 10-day programme. I have enjoyed working with Stella in various guises, including her stint as Deputy Director of the London Festival of Architecture, back in its infancy. Stella offers a wonderful blend of creative vision and practical delivery, underpinned by her tenacity and charm. 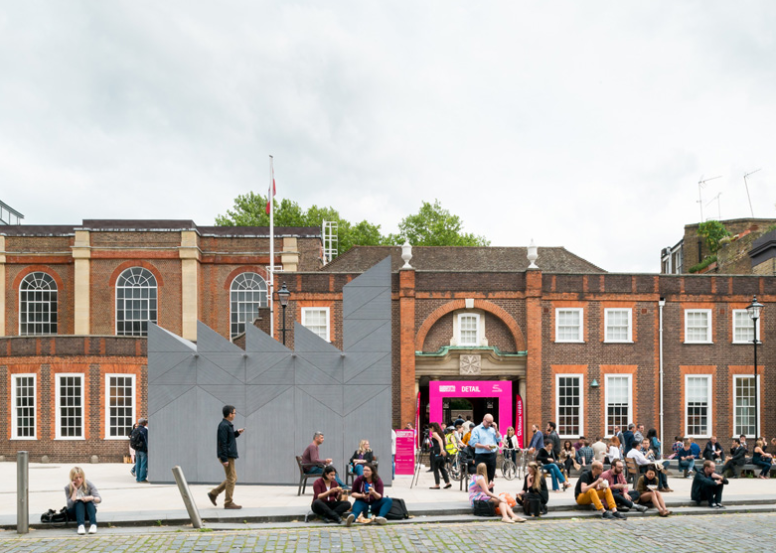 The London Festival of Architecture has continued to go from strength-to-strength: it has expanded to include other parts of the city and beyond. 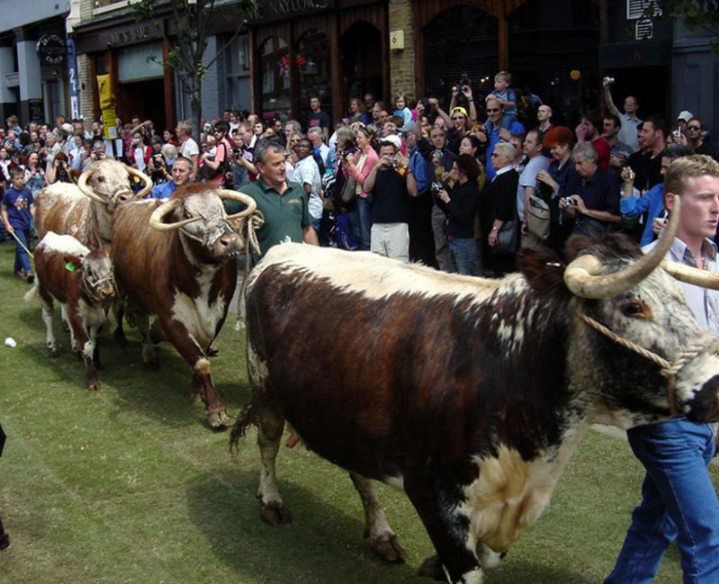 The Festival has just hosted the largest event to date, with 600 events attracting over 400,000 people.